Home being sold fully furnished. Darling villa features 2 bed/2 bath, open popular Daisy Floor plan with kitchen overlooking family room. Kitchen has corian countertops. Beautiful tile floors throughout. Master bath has enlarged onyx shower, quartz counters with new under sink mount and beautiful decorator tile. 2nd bedroom has bay window and 2nd bath has new quartz counters with decor tile, as well. North-South Exposure. 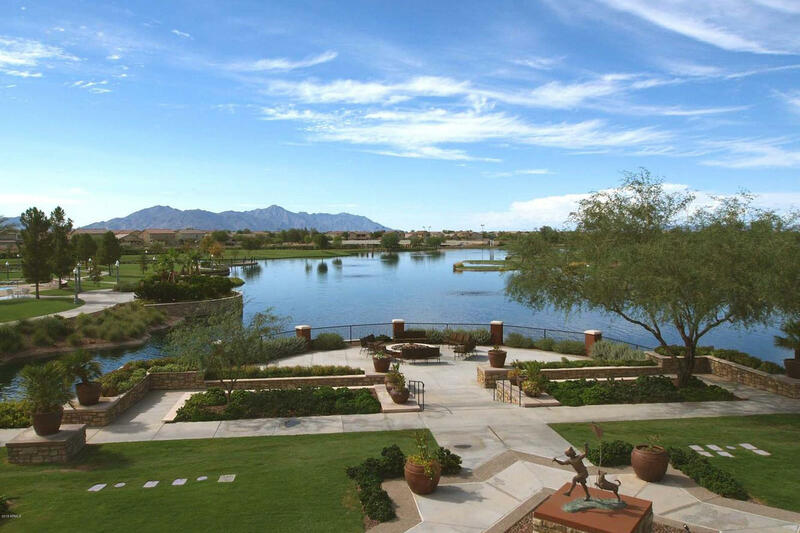 Enjoy the wonderful Arizona weather on your large covered patio on the GREENBELT! This home won't last.